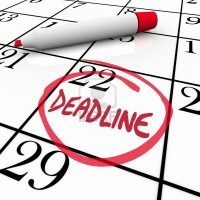 Down to the Wire: Nomination Deadline is Saturday, July 22nd! 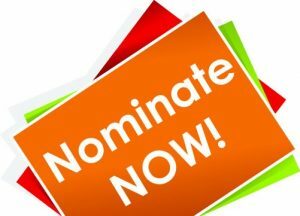 The Nomination Deadline for the 2017 Childfree Man & Woman of the Year is around the corner…Deadline is July 22nd! London, 1694. 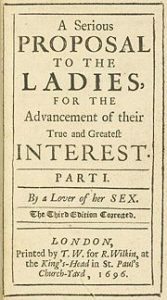 At age twenty-eight, Mary Astell held a distinct vision for the life well lived. In her Serious Proposal to the Ladies, Astell proposed that unmarried women seek their spiritual and intellectual improvement in dedicated institutions.